Fifty years of serving the Rio Grande Valley. Vic’s Auto Rebuilders is a family-owned and operated business established in 1967 by Victor Carrillo Sr. starting out small, but with hard work we were able to grow right alongside the Rio Grande Valley. In August 2006, we completed construction of our new 35,000 sq. 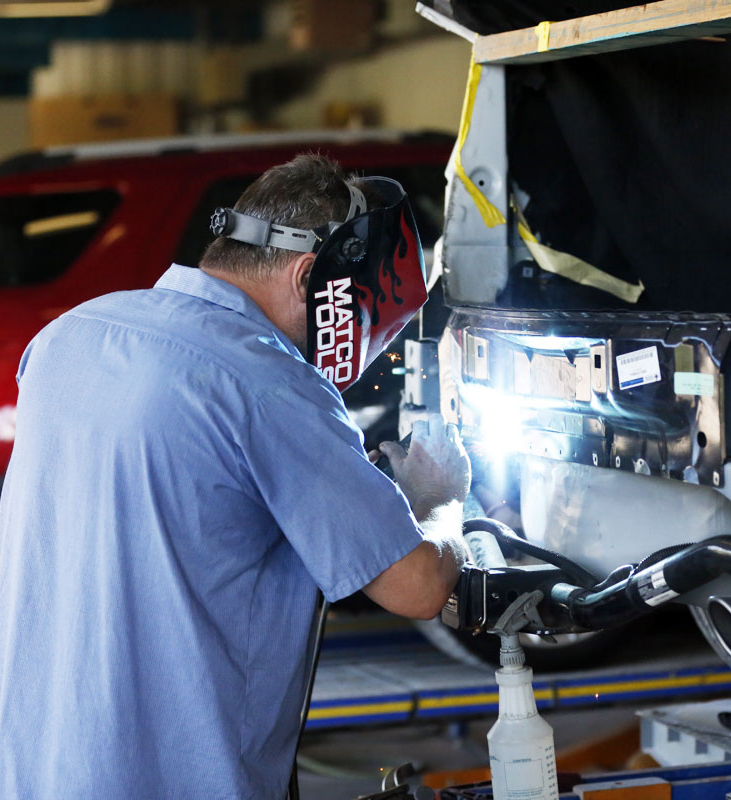 ft. state-of-the-art facility, which includes a five-acre storage facility, 26 body work bays, 16 refinishing bays, 4 truck and R.V. bays, and four detail bays. Our new facility reflects our commitment to delivering the highest-quality service to our customers while being a good, ecologically responsible neighbor within our community. 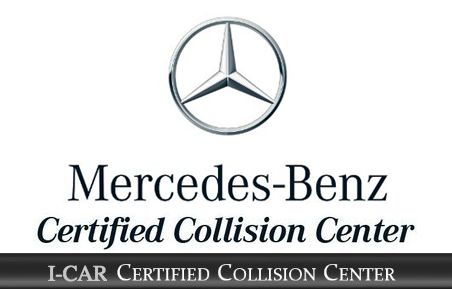 We combine state of the art equipment and skilled operators to fix your vehicle.